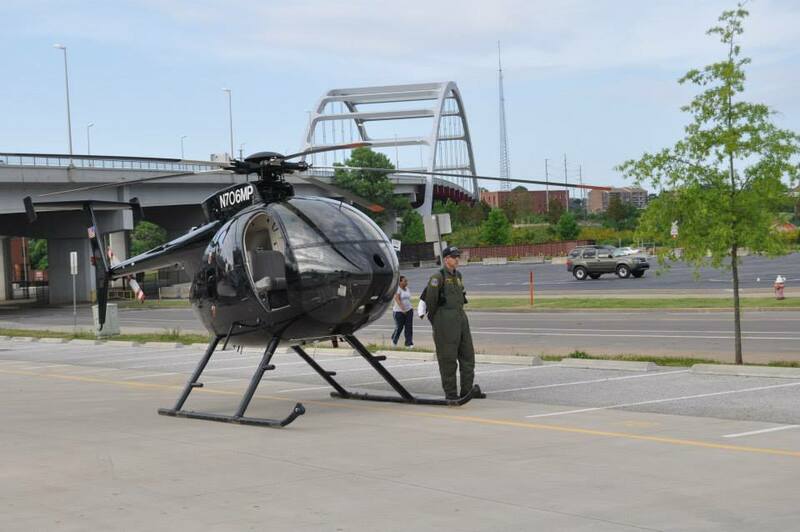 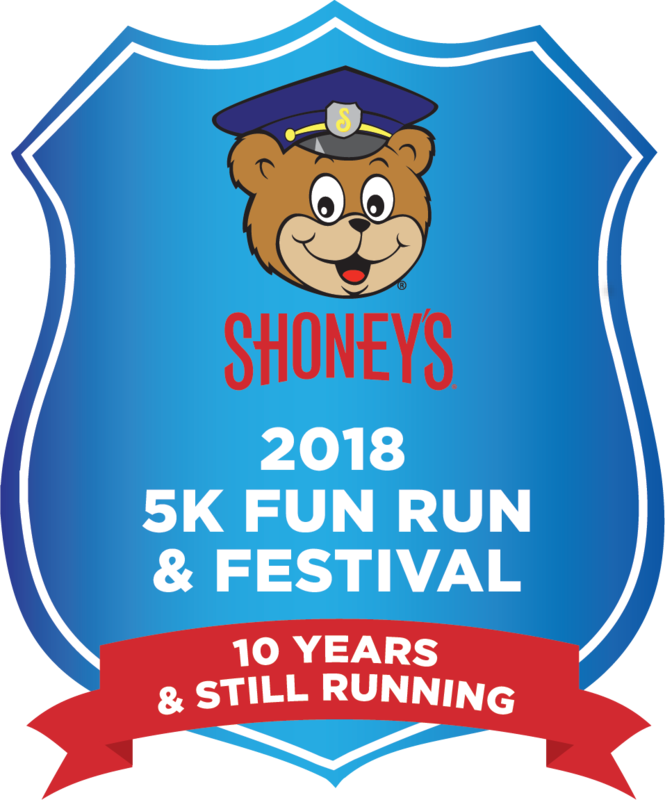 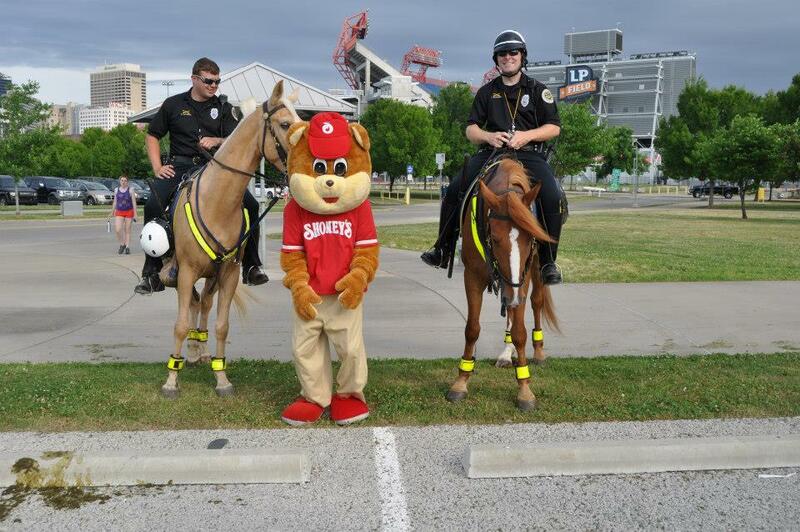 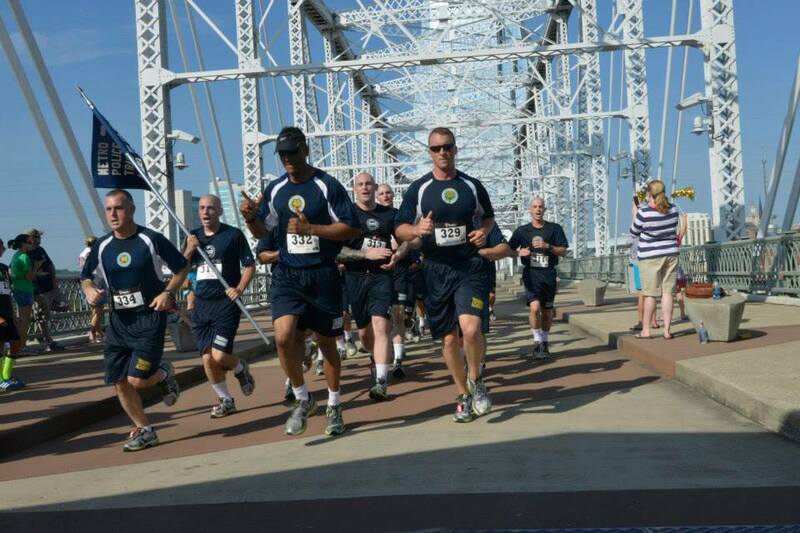 Shoney’s®, America’s favorite restaurant since 1947, presents the 10th Annual Shoney’s® 5K Family Fun Run & Walk, a fundraising event to benefit the Metropolitan Nashville Police Support Fund of the Community Foundation of Middle Tennessee. 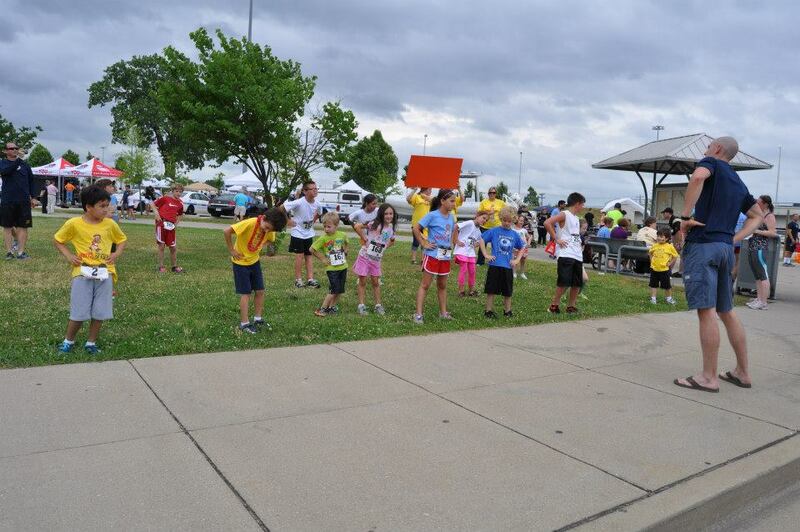 The run provides a unique opportunity for the community to take a break from their busy schedule, exercise as a family, meet new friends, renew health and fitness goals, and have fun! 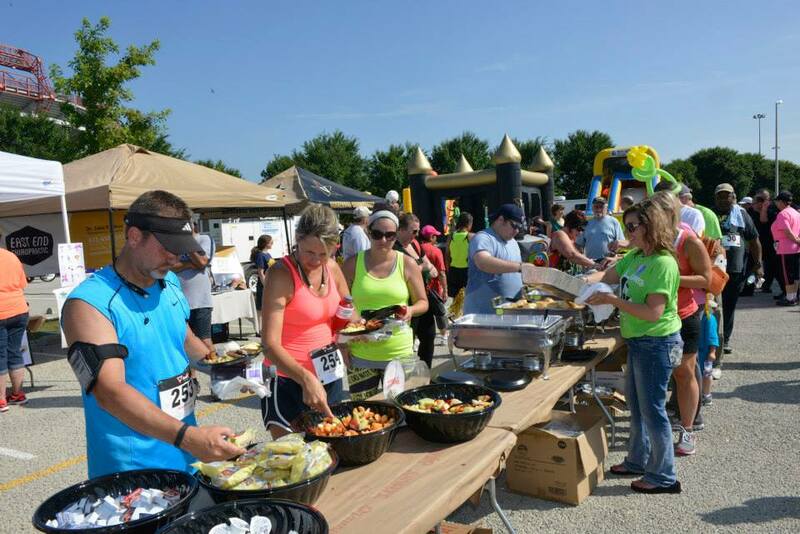 On Saturday, May 5, 2018, festivities kick off bright and early with registration beginning at 7:00 a.m. and the 5K Run beginning at 8:00 a.m. 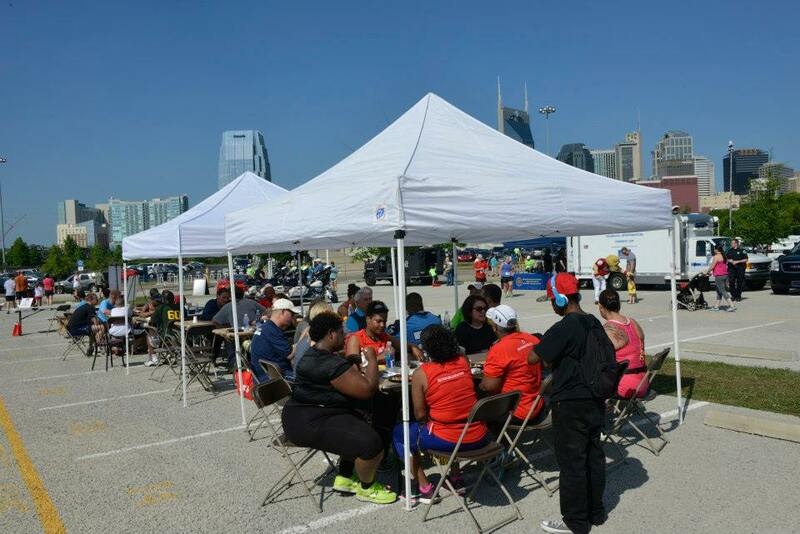 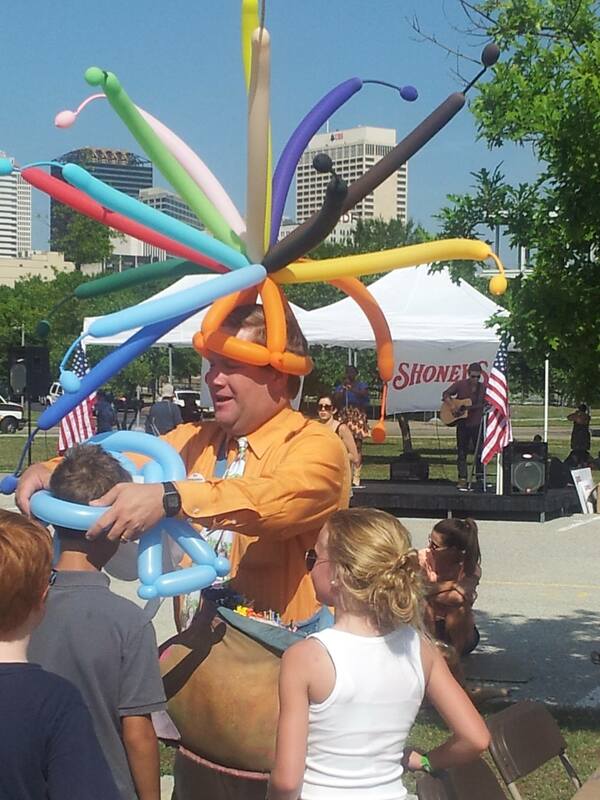 The kids’ Fun Run takes place alongside Nissan Stadium and starts immediately following the completion of the 5K. 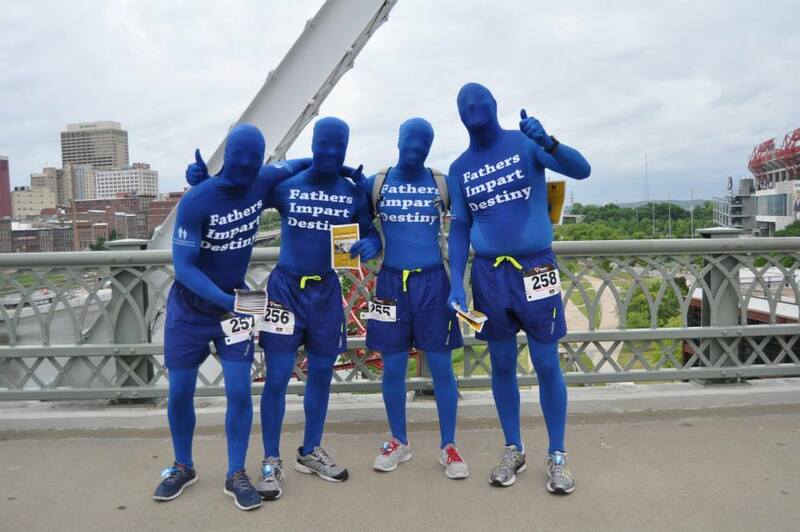 Lace up your sneakers and join in the excitement! 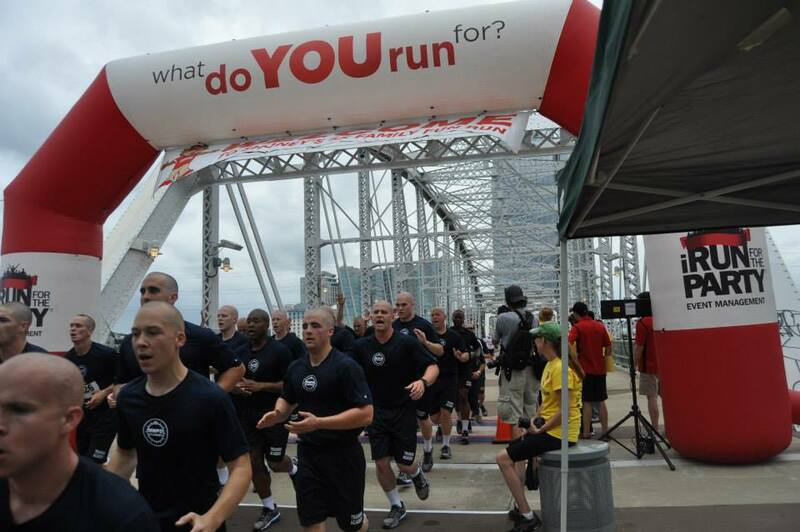 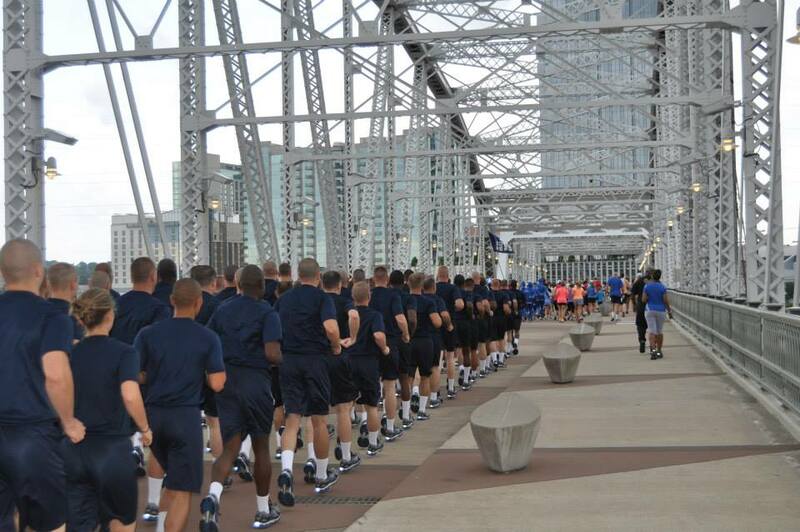 Participants will enjoy either running or walking a scenic loop around historic downtown Nashville, followed by the awards ceremony and fun festival.